It has been a busy year in Digital Technologies and STEM classes at the College, with the introduction of new robotics courses in Year 7 and 8 Digitech and Year 10 STEM. In Year 7 and 8 Digitech students have been learning to code using their iPads. 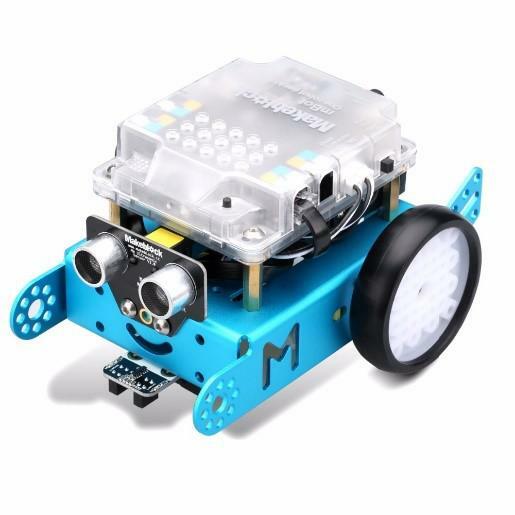 This has seen them use an object oriented programming platform to program mBots using a variety of sounds, lights, movements and sensors. Year 10 STEM has also utilised some new, exciting resources and have been using drones to improve their coding skills. These students were able to use a simplified version of the programming language C++ to program their drones’ flight patterns and its controller. Term 3 also saw the introduction of a Robotics Club in the Hub at lunchtime on Fridays. Although the initial uptake was a little slow, interest has been growing as students have hearing about the robots and drones they get to try out their coding skills with.